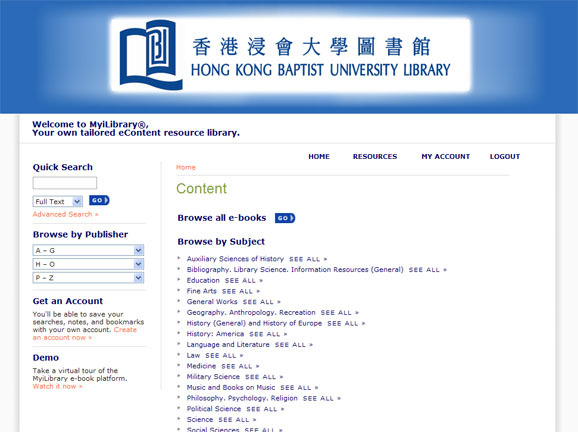 As part of the ongoing effort to expand and enhance its e-book collection, HKBU Library has subscribed to the MyiLibrary e-book platform. Library users can now use MyiLibrary to access over 4400 e-book titles. 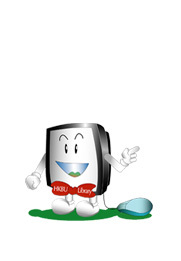 For the convenience of users, MyiLibrary e-books can be found through the Library Catalogue.